the apartment La GALEA is located in one of the most true venetian places, in the Sestiere Dorsoduro, the first to be lived around the 300 DC. We hope that you can find in Venezia the atmosphere and all the rest you are looking for to pass an unforgettable vacation. For our part we can put all our effort in give you the best quality and price, in a really quite and calm place of the old town. 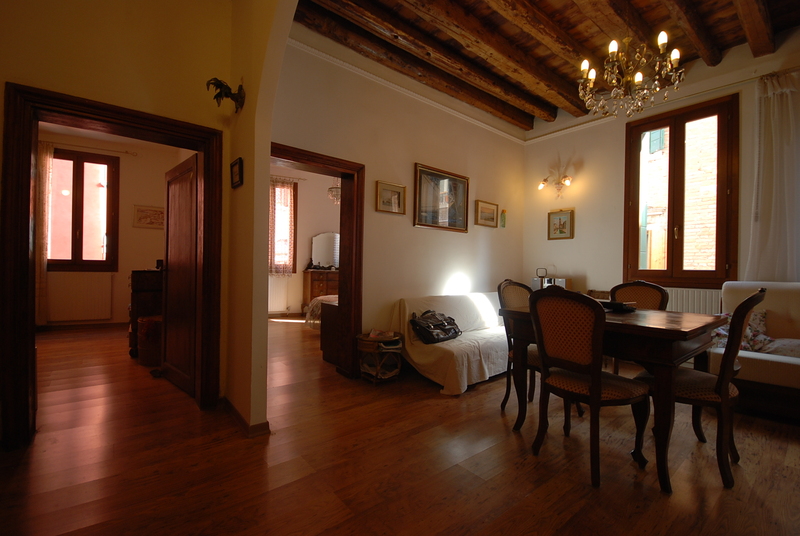 Remember we are offering more then a room; we are offering our home in Venice.